Be able to install, manage and troubleshoot networked P.C’s and Servers on Windows Platforms. 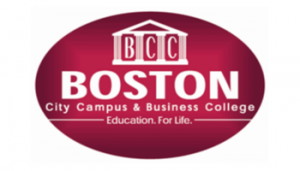 Learners may sit their International Examinations at Boston City Campus. Examination fees are excluded, but charged at cost. Prescribed textbooks are included in tuition fees.